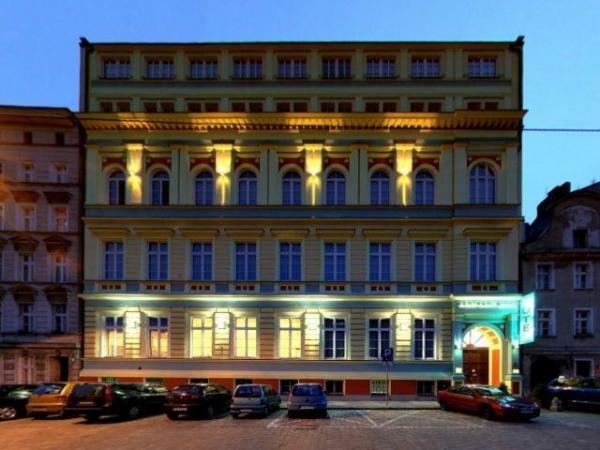 We would like to invite you to the CENTRUM DIKUL hotel situated in the historical and renovated Secessional tenement house in the centre of Wroclaw. The location of our hotel provides free access to lots of key places of the city, shopping centres, entertainment centres and lots of monuments. The places worth visiting are among others: Market of the Old Town together with the Town Hall, surrounded with stylish tenement houses and restaurants, Ostrow Tumski, Cathedral, the Church of St. Cross, the Wroclaw Opera House and the 17th century building of the Wroclaw University. We would like to offer you 24 spacious, modern furnished and equipped rooms. We have single rooms and double rooms in the version TWIN and Double that we can offer to our guests. The rooms have comfortable remotely controlled beds, a telephone, TV 29", TV-SAT, DVD and fast Internet connection. 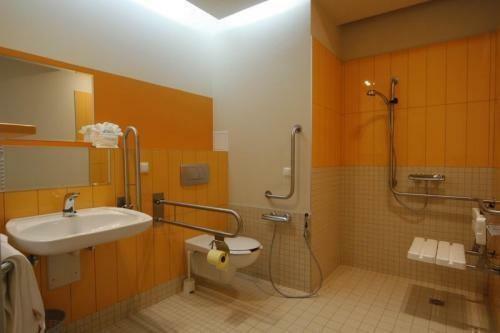 In each room there is a bathroom with a shower. Breakfast is included in the price of a room. We offer professional massage procedures, body shaping and slimming. On place you can use services of Rehabilitation Centre DIKUL including treats from range of kinesytherapy and phisiotherapy. In our hotel you can order a relaxing massage made by skilled phisiotherapists which will help you get rid of effects of fatigue after a long trip or work. The hotel kitchen makes it possible to order full board / breakfast, dinner, supper/ delivered to the dinning room.